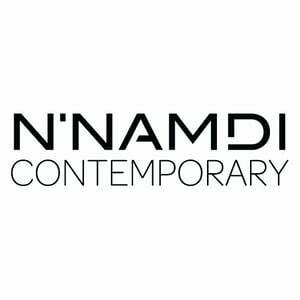 The N’Namdi Center is located in the Sugar Hill Arts District, home to many of Detroit’s leading arts and cultural institutions. Our facility includes four exhibition spaces, indoor and outdoor performance areas, and a movement center. The facility also includes a gift and bookstore. We are proud to partner with Ann Arbor’s award winning restaurant, featuring innovative vegetarian cuisine.